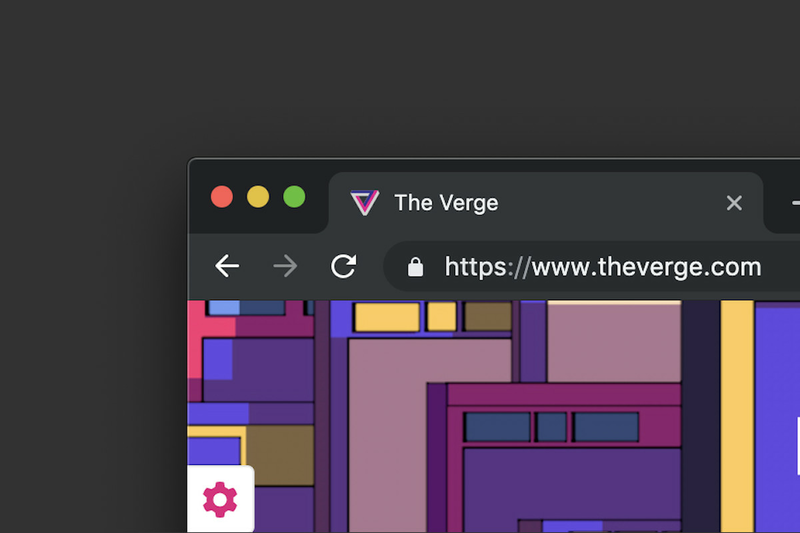 It’s technically not the first time Chrome has offered dark or themed options — Google has offered themes for Chrome (including dark mode-esque styles) in the Chrome Web Store for a while, but today’s update makes it more official on a system level. So, instead of having to switch back and forth manually, Chrome will simply just respect whatever your native settings are. Conversely, if you aren’t a fan of Chrome’s new darker duds, you can use the Chome themes to flip your color scheme back toward a lighter style, which seems to be the only way to change the color back short of flipping your entire OS settings back to light mode. Correction, 7:16PM ET: It looks like Windows isn’t supported quite yet, contrary to what we originally reported — it’s Mac for now.